The concept behind INLUX is crystallised in our name. Lux is Latin for light and in that sense INLUX means in the light. 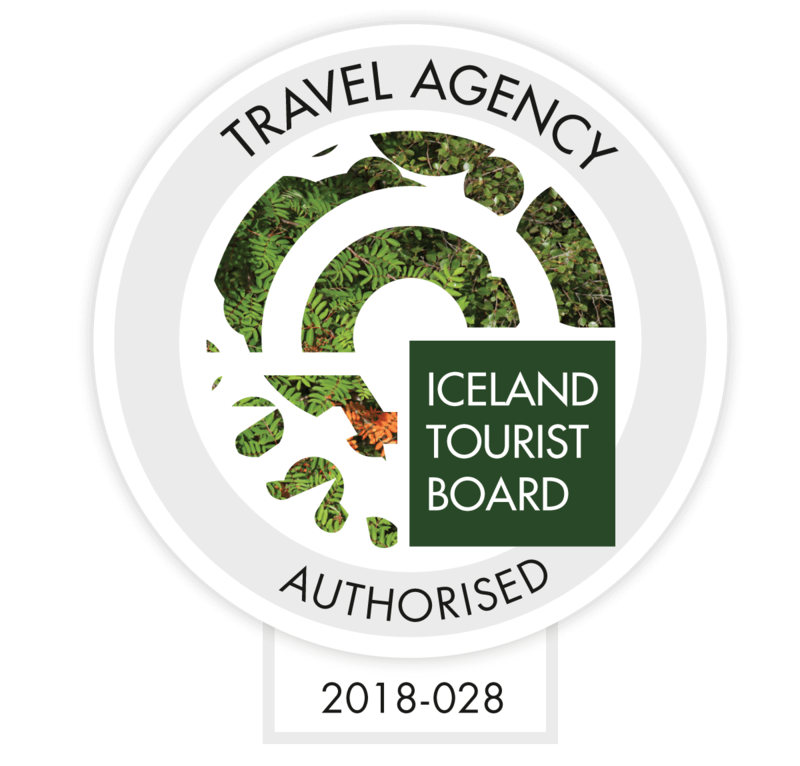 We organise personal travel within Iceland and Greenland both of which are countries of extreme variations in terms of natural light. Ranging from 4 to 24 hours of daylight, these areas in the high north make it easy for you to stay up all night in summer watching the land go to sleep and wake again, or follow the stars and the magnificent display of the Northern Lights in winter. This along with beautiful nature is what we want our guests to experience and share. Our spotlight is always on you, our guests with the main focus on creating an unforgettable and inspiring trip, ensuring your happiness and comfort throughout. Our aim is to create your personalized journey, based around your interests and schedule, which is seamless, authentic, and beyond what you had imagined. INLUX also has a reference to being in luxury. Our expertise, knowledge, and personal relationships allow us to design luxury journeys that are rugged and adventurous, urban and ultra-sophisticated, or the perfect blend of both. Which ever you prefer, you can be certain that your trip will be filled with exclusive opportunities. Personally tailored to your special interests in combination with our selected surprises while staying in exceptional luxury accommodation, we aim to create one-of-kind experiences that are as unique as you are. INLUX in the light of luxury, this is the essence of what we are all about. Our horizons are broadening, so if you have a distinctive home somewhere enticing throughout the country and are often out of town or if you have an authentic Icelandic experience you’d wish to share with INLUX friends we would love to hear from you. Contact us via email inlux(at)inlux.is or phone +354 860 1100.